Demelza and Chris' Wedding and reception took place at Polhawn Fort in Saltash. We provided 12 hours of Photography from the Bride getting ready up to 30 minutes after the first dance. 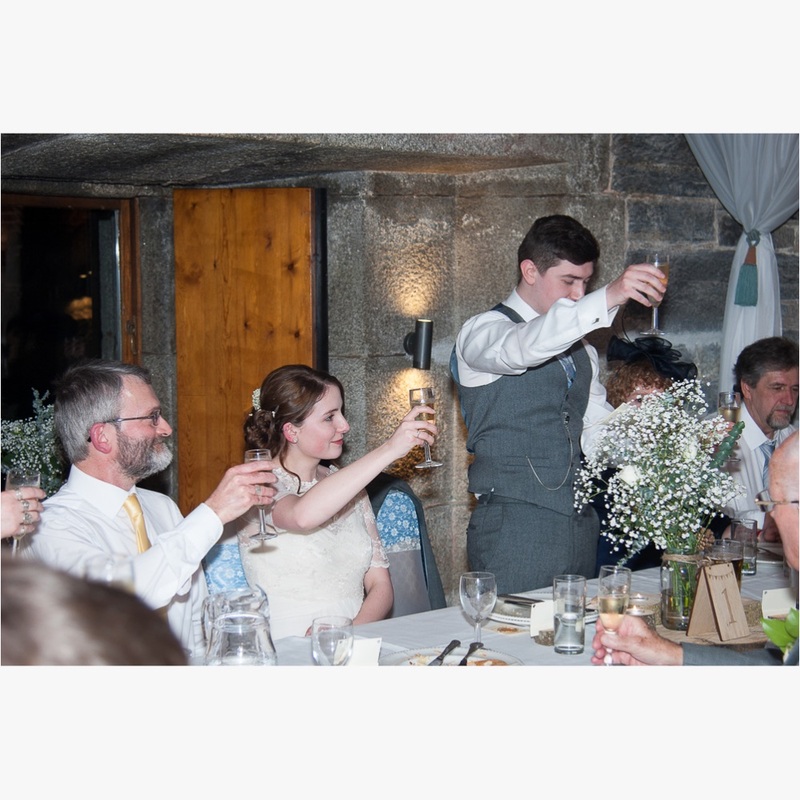 Demelza and Chris had a small traditional album with paper interleaves holding 60 7x5 prints, a square personalised storybook and a USB stick in a wooden presentation box with all the images from the day.